Trouble shooting Desktops, laptops and other peripheral devices. Resolve customer issues both in person and remotely. Deploy, configure and support Microsoft Office application ( 2010, 2013, 365) and customized department software. Install and troubleshoot LAN/WAN networks, including cabling and connectivity. 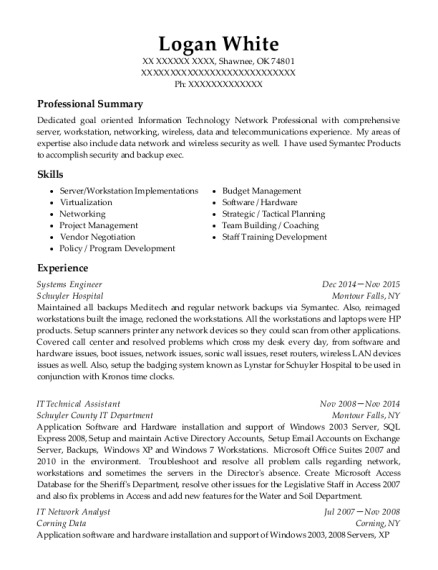 I provide trouble shooting and resolve end users problems, both on the phone and in person in a PC/LAN environment. I provide training of new hardware and software, as well as machine deployment and wire management. Part of my duties includes upgrading from Windows XP to Windows 7. I also am involved with writing HIPAA compliance and training for the hospital. I provide trouble shooting and resolve end users problems, both on the phone and in person. I also provide training of new hardware and software, as well as machine deployment and wire management. I maintained and updated both of the company web sites and helped with the servers as needed. I have 15+ years of customer service both in person and on the phone. Topics ranging from answering question to collections to sales. 10+ years of that time has been in a leadership or supervisor role. As part of my degree program, I completed the following certifications. 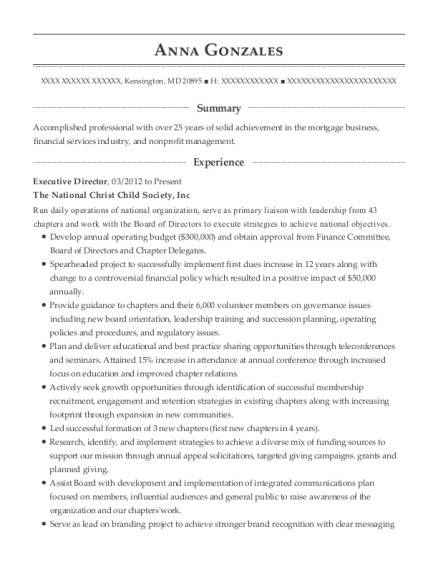 This is a resume for a Network Support Analyst in PELHAM, New York with experience working for such companies as Bartlett and Company and Labette Health. 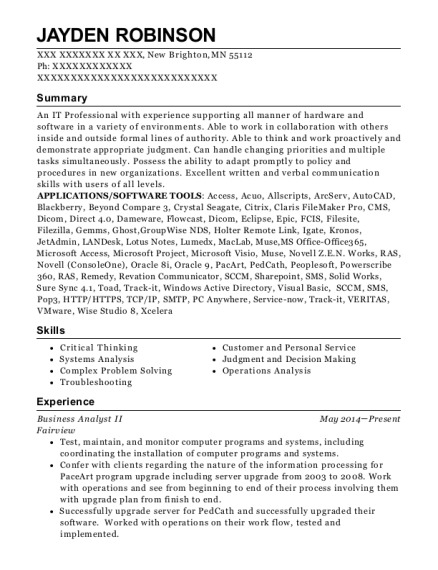 The grade for this resume is 0 and is one of hundreds of Network Support Analyst resumes available on our site for free. 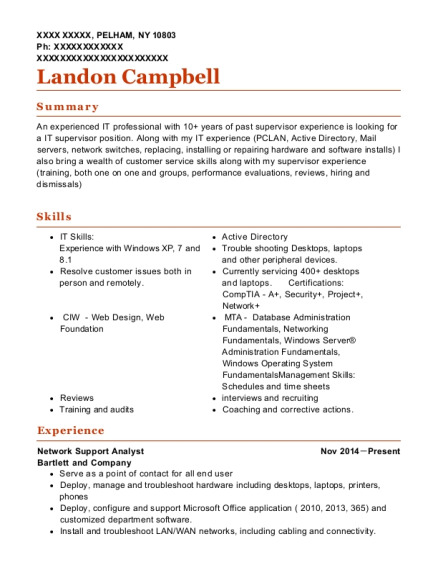 Use these resumes as templates to get help creating the best Network Support Analyst resume.